These are my opinions and you can agree or disagree freely without worrying about being attacked. It’s been a long time Fresh people since my last update on Music & Life. 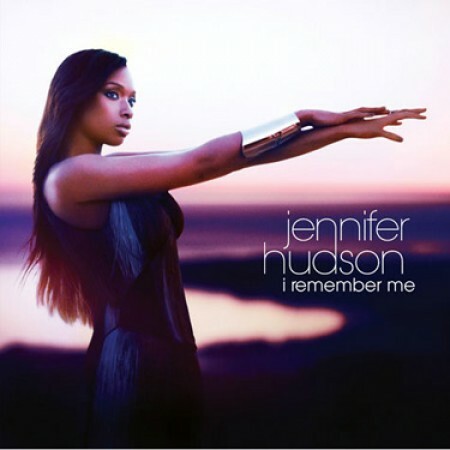 Check out my girl Jennifer Hudson on the cover of her “I Remember Me ” album! Wow, that chick looks good! Hey I personally feel fat Jennifer sounds better but the girl can still blow most of these singers nowadays out of the water. I can’t wait for the album to be released (March 22) because I can’t wait to buy some real R&B music. Lindsay Lohan: Child what are you doing? I knew she was still nuts when she said she was worried about Charlie Sheen. Stealing a $2,500 necklace when you probably have a $1 million in your accounts? I don’t know I she deserves jail but I do know that no poor person would be given this many chances in the legal system. Maybe a month of jail would do her some good. I wouldn’t mind being her attorney though. You never have to worry about her staying out of trouble. You’re set for life if you can represent both Lindsay Lohan and Charlie Sheen. I’m just saying…think about it! Blues and Gospel singer Marvin Sease has died. “Candy Licker ” is my jam but I would pay to hear a pastor read his obituary! That has to be interesting. Marvin Sease was the man in Blues. He was wild like every great blues man. The Fresh Music Page thoughts and prayers are with his family, friends, and fans. Rep. Christopher Lee is a moron. Searching craigslist for women when you’re a married man with a child? Oh and you’re a public figure. Go SAT down! You should step down from your position because you are a pathological idiot with moronic tendencies. Fantasia: I notice she was putting on weight. I thought maybe she was depressed and instead of trying to overdose with aspirin she was eating. Yes, I come up with scenarios all the time. The reason Fantasia is putting on the weight is because she’s preparing for a movie role! Fantasia is to play the original Queen of Gospel Mahalia Jackson in a film. I don’t think Fantasia is a great actress but I think she could pull this off. I know it’s going to be some great singing. I can’t wait! Hey Chicago! Yes, this is for my fellow Chicagoans. You know there is an election coming up right? It’s a big race that includes the Mayoral race. If the Chicago Suntimes and Chicago Tribune make endorsements, I think TheFreshMusicPage.com should too. 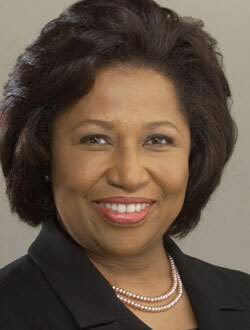 I want to make it official; I am endorsing former Senator and Ambassador Carol Moseley Braun for Mayor of Chicago. She’s a true Chicagoan that is willing to fight for all Chicagoans. www.carolforchicago.com It is no doubt in mind that she has both the education, experience and toughness that is needed to run Chicago. Carol Moseley Braun is the only candidate that has experience at every level of government - Local, State, Federal and International.